After a very long wait for many, Nintendo have finally announced more details on their latest adventure - the Nintendo Switch. In October of last year Nintendo released a 3 minute preview of the unique hybrid console. Now, we can say that it's expected to cost around £250 (much cheaper than many games consoles) and will come with one game. The proper reveal of all the information we want and need will come today from the official Nintendo Switch event. Needless to say, it's a highly anticipated console and at that price it's made affordable to many. It may not have the same level of technology as a PlayStation 4 or Xbox One, but it does come with one major selling point... portability. It's the first of its kind, but will this trigger a reaction from its competitors? We'll have to wait and see. If you use Adobe Reader, like many of us do, you may have noticed today that you got an invitation to add an Adobe Google Chrome extension. 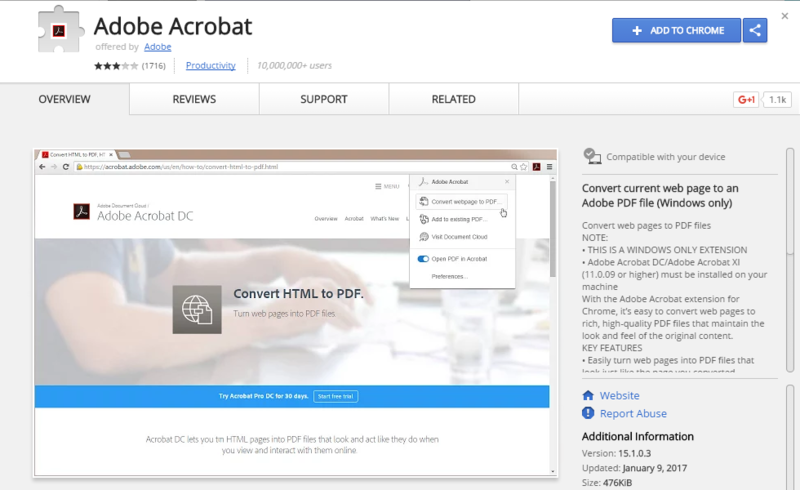 This surprise came in the form of their latest update, an extension which allows you to save webpages as PDF's. It came as quite a shock to many, a lot of users were actually angered by this extension as it pops up in Chrome constantly until you download it. It also asks for a fair few permissions, so that Adobe can gain access to much of your personal information. Although the ability to save a webpage as a PDF is useful, we're not overly sure it's worth handing over all that information. The Chrome extension is actually not new, it's existed for some time, but the push for users to download it is new on everyone. Needless to say, it's up to you if you'd like to install it or not. It's no surprise that Twitter accounts are fairly easy to hack into, especially with the recent Netflix hack, so Dutch Journalists Daniël Verlaan and Siebe Sietsma decided to take matters into their own hands and prove a point. They found account data for two local politicians databases, broke the password encryption and went ahead and tweeted from both accounts. This was to prove a point to the public, although they have put themselves in danger of being arrested as what they did is a criminal offense in the Netherlands. The news channel they work for have stood up for the journalists, saying that should legal action be taken that it was an act of journalism - covering current and important topics. With no harm done, it's impossible to know if action will be taken, but they certainly have guts to do something so radical and it has raised a serious point about online security. That's all we have for this week, though stay tuned for next week's This Week In Tech. Will you be getting a Nintendo Switch on release? Should Adobe have pushed their services on Chrome users? 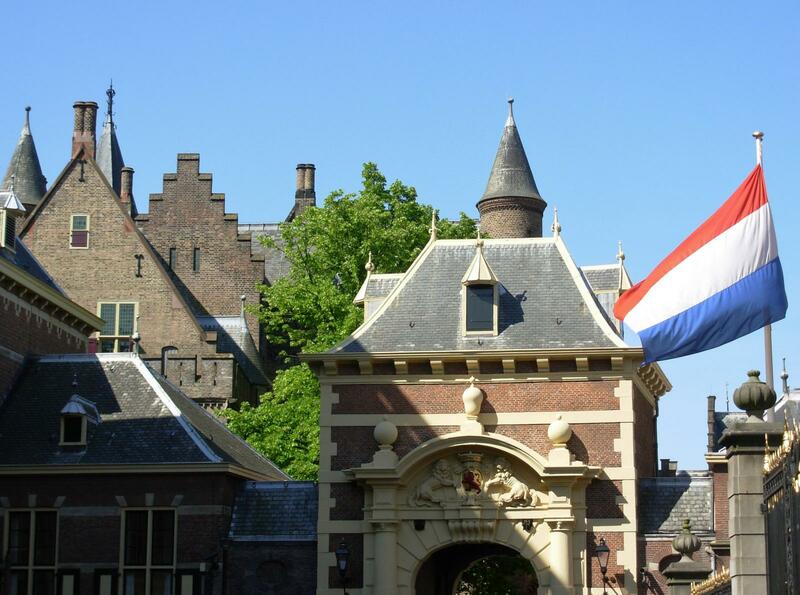 Should the Dutch journalists be let off the hook? We want to know what you think! Let us know your thoughts in the comment box below or by giving it a tweet at @XenaceLtd.